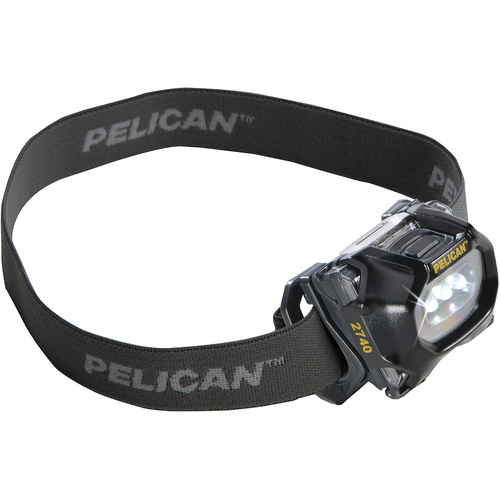 All Pelican Headlamps feature tough, water resistant poly-carbonate housings, o-rings and durable adjustable straps. 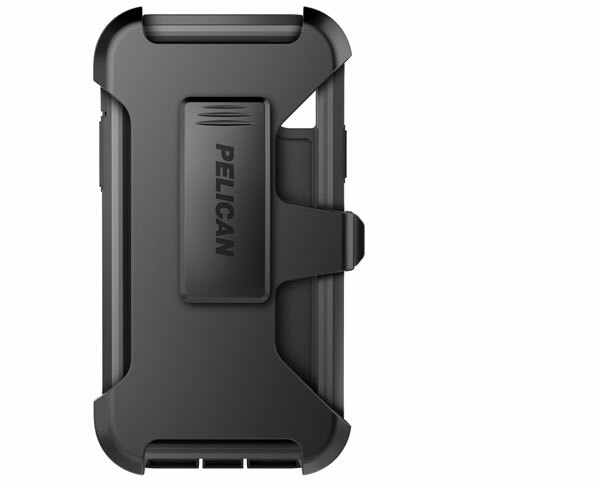 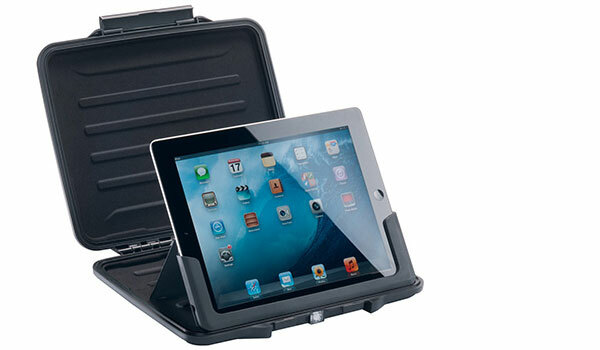 More advanced models feature extra lighting modes, longer battery life, greater adjust-ability and more. 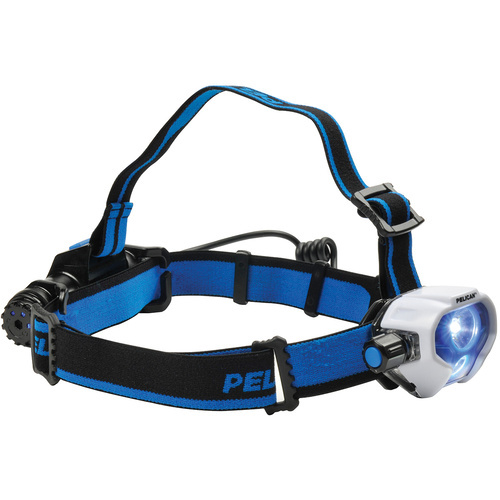 The basic 2740 compact model, a sturdy headlamp with 2 standard LEDs and a red signal light, powered by 3 standard AAA batteries. 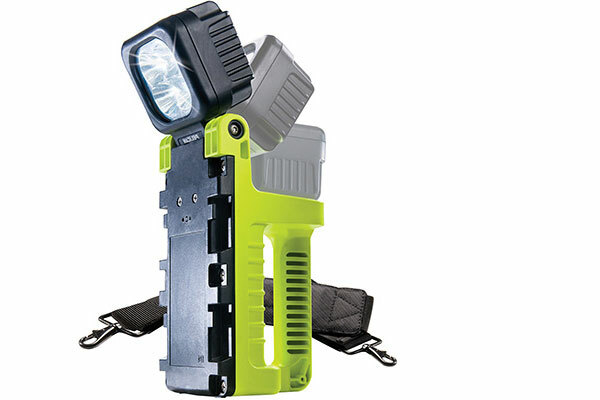 The tactical smart sensor 2720 model, activated by a hand signal and sporting a signal light, night vision light, and a beam adjusting lens. 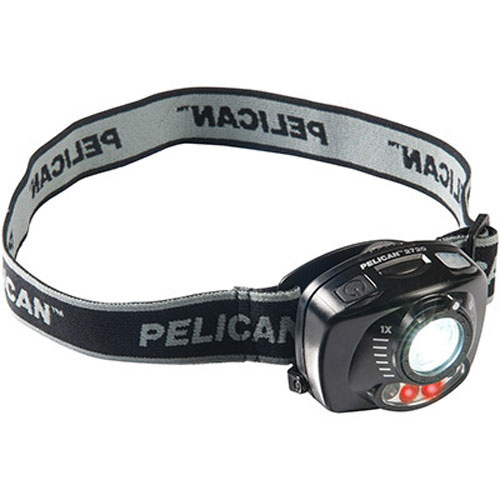 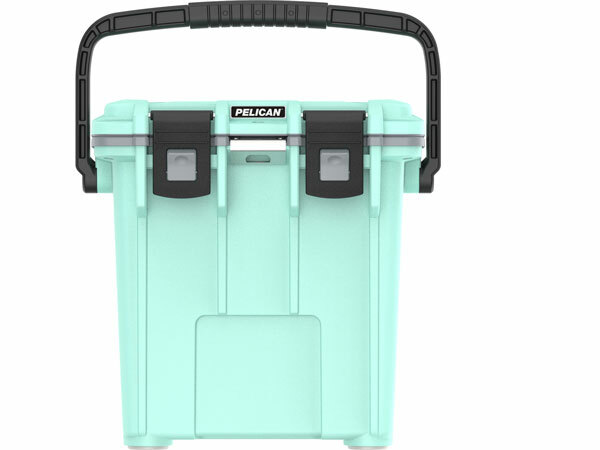 The fully-featured and rechargeable 2780R model, equipped with a battery indicator for its lithium ion battery, a rear and front signal light and the brightest main LED of any Pelican headlamp. 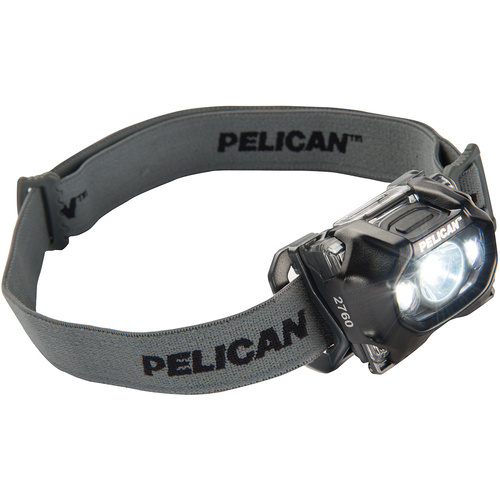 All headlamp models are made in the USA from premium materials, and are backed by a lifetime warranty!